Welcome to the World Emmitt! I absolutely love slideshow birth announcements – what better way to show off the newest arrival and some beautiful images from a lifestyle newborn session. Emmitt – welcome to the world. Your mom and dad love you so! 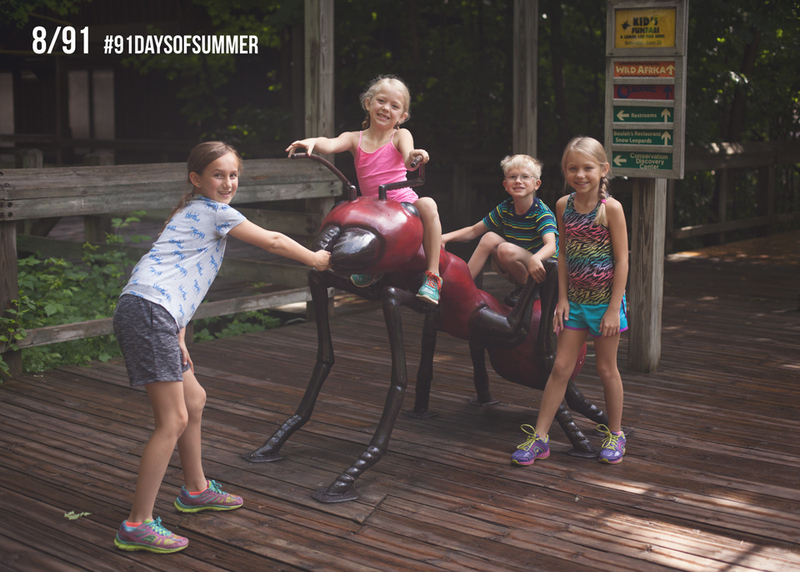 So some time between my first #84daysofsummer post and today’s post, #91daysofsummer, I realized that I miscounted our summer days because Labor Day is late this year. So we have one more week to enjoy summer and a new hashtag! Enjoy this look into our craziness. 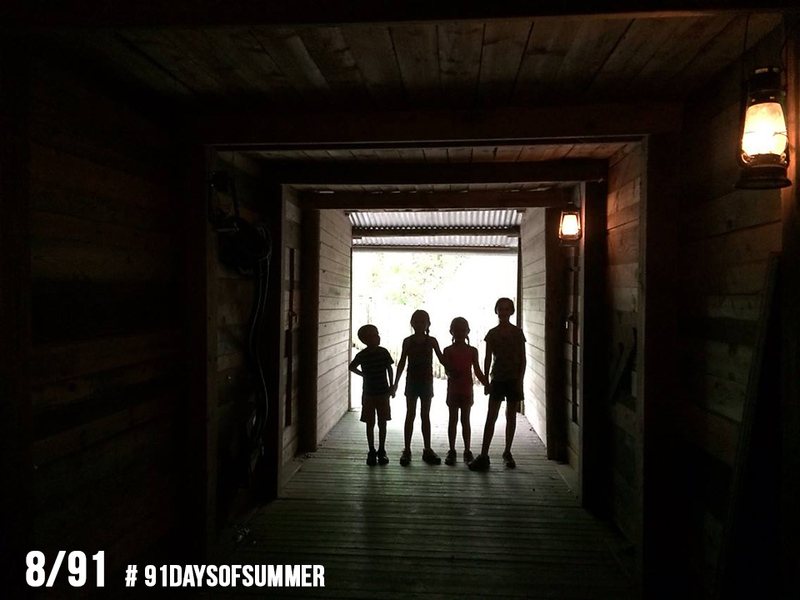 I started #87daysofsummer last year and didn’t complete it. I was doing great the first part of summer then I got behind on editing the images. I still have images for that project and hopefully someday I will get a chance to get back to them. This year thanks to a few snow days, my project is the #84daysofsummer. I have successfully finished week 1. It was a crazy busy week but we had fun! It has been awhile since I split my high school senior business off from my family website. Did you know that I have a whole site dedicated to senior photography?!? I absolutely LOVE working with teenagers. The kids are on the brink of a whole new world, and they inspire me so much. If you haven’t checked out my senior work, hop on over to www.beckyandersonseniors.com and browse around my galleries. I love shooting both girls and boys. As the Class of 2015 graduate and move on from high school, it is time for the Class of 2016 to become the “seniors”. It is time to start thinking about senior pictures…summer or fall? I hear all of the time that my seniors looks so natural and relaxed…that is my goal with every session…I want this to be a fun, memorable experience that results in images that truly capture the personality of the senior. Congrats to the #baseniors Class of 2015 – I wish you the best! such great images! Love them! I am interested in having my daughter’s senior pictures taken. If you could send me some information, I would greatly appreciate it. I contacted you via email! I am working hard on a fun video of our weekend in Illinois during planting season…but it is taking longer than I thought. So instead I will share a few peeks into our time there. The girls helped Poppy plant soybeans and we could see the corn already sprouting up. We also spent plenty of time at the pond…Lexi loves swimming there and the rest of enjoyed fishing for bass and bluegill. No weekend in Milford is complete without golf cart rides and a trip to Great Grandma Lil’s house. The girls are getting to be great drivers…no one hit a fence, gate or shed this time! Welcome to the World Brodie!